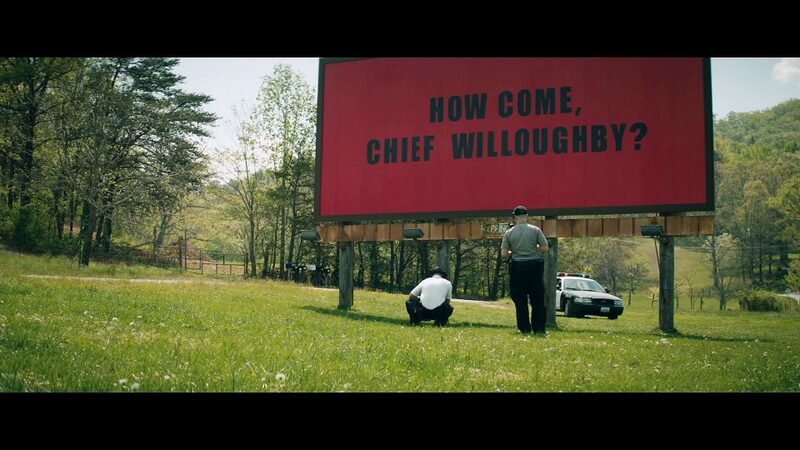 Three Billboards Outside Ebbing, Missouri may not be as rewatchable as McDonagh’s previous two films, but it is his most mature, timely, and important picture to date. 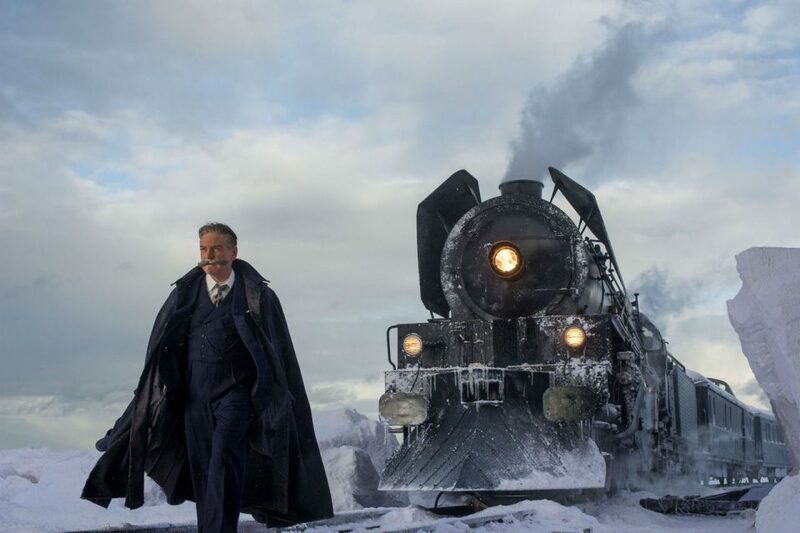 Every so often to sit down to watch a film and leave feeling as though you hadn’t experienced the movie the director had intended you to see. 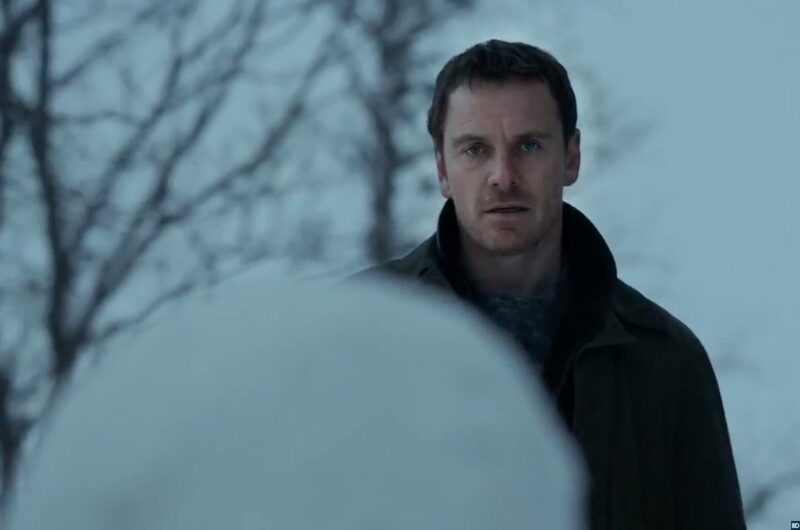 The Snowman is one such film – at least you certainly hope that to be the case, because if this is the film that the director had intended we see, then someone may need to have a quiet word with Tomas Alfredson.